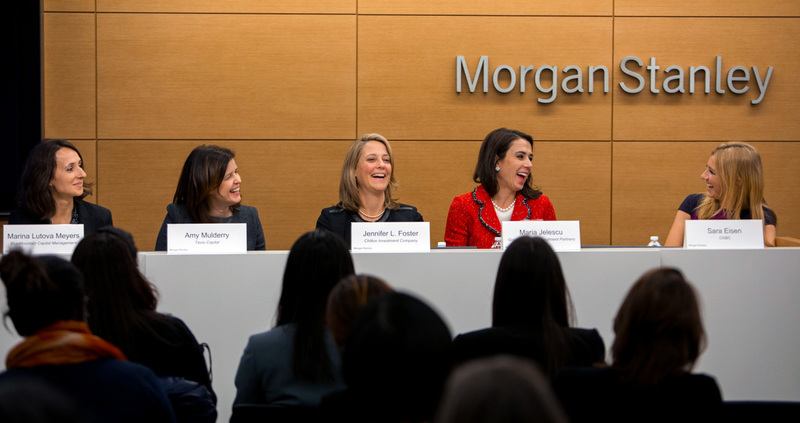 Led by industry icons and experts, our panels and presentations go deep into topics related to the finance and alternative industries, macro trends, and leadership and professional development. Education events are currently free of charge to members and are hosted by corporate sponsors who provide both the event location and often access to high-level speakers. To date, we have provided more than 800 industry education sessions to over 20,000 people across the globe, including presentations by over 1,300 female speakers. Webcasts of our education events around the world are available to our members on Community. We invite you to login to experience events in other cities and browse topics that are of interest.